Home CDN , children , crafts , December , feature , holiday , holidays , homeschool , papercrafts , printables , US , worldwide December 3rd Freebies! -- This colorful edition explores the constellations with young readers, guiding them to dozens of galaxies, nebulae, and star clusters. Every page features a helpful telescope view , showing exactly how objects appear through a small telescope or binoculars. John Read taught thousands of students how to use telescopes and explore the night sky. Now, he's sharing this knowledge with you! Even without a telescope, this introduction to the night sky is essential for every child's collection. • Celestron PowerSeeker Telescope -- Celestron PowerSeeker telescopes are a great way to open up the wonders of the Universe to the aspiring astronomer. The PowerSeeker series is designed to give the first-time telescope user the perfect combination of quality, value, features, and power. 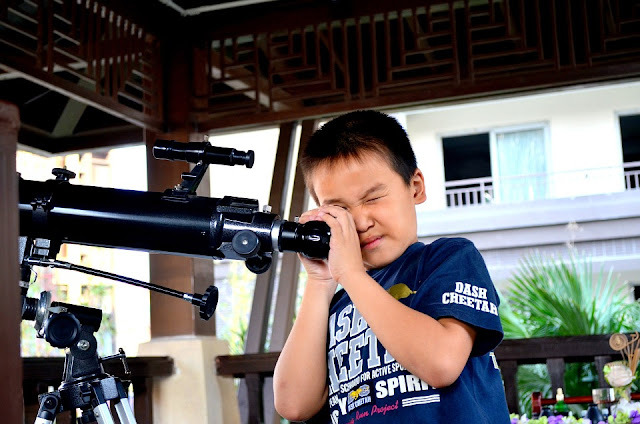 Amateur astronomy is a great family hobby which can be enjoyed year-round, and Celestron's PowerSeeker is the ideal choice for an affordable and high-quality telescope providing many hours of enjoyment for the entire family. • Captain Jack's Spyglass -- The main components are of high quality aluminum alloy plating gold while the hand-held part is covered with high quality leather. Collapsible eyepiece for compact storage. So cool for outdoors! And perfect to be a maritime or pirate collection as well! - A day of appreciation for the things we have, starting with the roof over our heads. A roof over our head usually signifies living in a house protecting us from the elements, keeping us warm, dry, and cozy. Unfortunately, not everyone is as lucky as you and I. There are many homeless people right here in our country. There are millions of people around the world who live in poverty or disaster areas and do not have a home to keep them comfortable and safe. - When a person takes the time to make a gift, they put their heart and soul into that gift, therefore the gift becomes more meaningful. This holiday is a great day to promote the idea of making gifts and remind everyone to find those crafty and artistic abilities we have and make a gift for someone. - On October 14, 1992, at the end of the Decade of Disabled Persons, the General Assembly proclaimed December 3rd to be an annual observance to promote the continuation of integrating the disabled into general society. - Give a great big hug to all your family and friends and share if you dare the best hug you have ever received and why it was so special! - Neon lighting is created by brightly glowing, electrified glass tubes or bulbs containing rarefied neon or other gases. Georges Claude, a French engineer, and inventor presented neon tube lighting in essentially its modern form at the Paris Motor Show from December 3–18, 1910. - The word telescope was coined in 1611 by the Greek mathematician Giovanni Demisiani for one of Galileo Galilei's instruments presented at a banquet at the Accademia dei Lincei. In the Starry Messenger, Galileo had used the term perspicillum . - Tennessee Williams's drama opened on Broadway at the Ethel Barrymore Theatre in 1947 with Jessica Tandy (as Blanche Du Bois) and newcomer Marlon Brando (as Stanley Kowalski). Williams was already a Broadway star with his first play, Glass Menagerie, and Streetcar was to be equally successful: it ran for two years and won the Pulitzer Prize for Drama.